The conference activities will be held in the town of Santa Maria Capua Vetere, at the Dipartimento di Lettere e Beni Culturali (Department of Arts and Cultural Heritage) of the Seconda Università di Napoli (Naples II University). More precisely, the conference venue is the «Aulario» of the Department of Arts and Cultural Heritage, Via Perla, 81055 Santa Maria Capua Vetere. 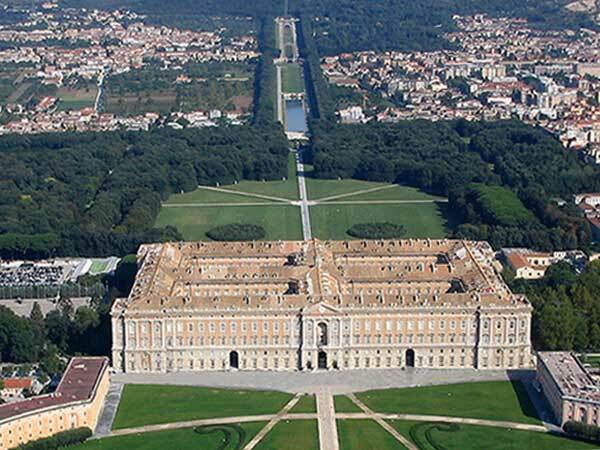 Santa Maria offers very limited accommodation facilities, so we suggest staying in the near town of Caserta. A bus shuttle (included in the registration fee) will connect Caserta downtown with the conference´s venue according the meeting´s schedule. Caserta can offer a variegate list of accommodations for the participants (see below), and it will host the conference banquet. Please consider that, beside the hotels here listed, other accommodation options can be found, which can vary, also dramatically, in price and quality. A bus shuttle (included in the registration fee) will connect Caserta downtown with the conference venue. 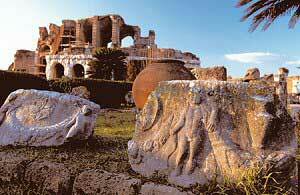 Well, Naples is not so far away from Santa Maria Capua Vetere, and the city surely does not need presentation; it will be the target of one of the social activities’ (see below). Alike many other cities in the world, also in Italy be aware of pickpockets…. 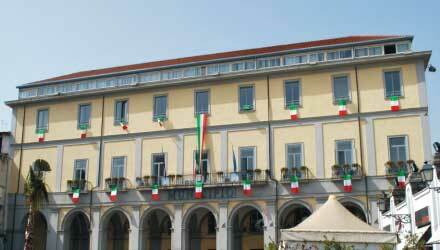 The Seconda Università di Napoli (Naples II University) is a comprehensive global research university that is ranked the top among the universities of South Italy. It hosts 30,000 students. The Dipartimento di Lettere e Beni Culturali (Department of Arts and Cultural Heritage) aims, firstly, to carry out research into the linguistic, philological and literary aspects of communication. It builds on consolidated research into national and international linguistic and literary traditions, both diachronically and synchronically, but is also open to innovative and interdisciplinary methods for exploring new fields, such as intercultural, genre, post-colonial, translation, media and corpus-based studies. Secondly, the Department promotes the development of competences allowing deeper knowledge of the complexity of world’s cultural heritage and all forms of interaction with disciplinary areas linked to similar research frameworks. It thus promotes scientific, technological and IT competences for the study, protection, conservation, restoration, and enhancement of the cultural heritage, and at making this vast cultural asset properly known and appreciated. The aim is develop research lines in an international perspective, in order to exploit resources by collaborating with other institutions. Teaching is based on the concept of the cultural heritage as an encompassing expression of societies, both past and present. Thirdly, the Department carries out research and teaching, ranging from the reigns of the third millennium B.C. and the Greek and Latin civilisations until the contemporary world, with particular focus on the following: history of institutions and politics in the European and World contexts; history of culture; global/world history; history and geography of economic territories and systems. Furthermore, the Department hosts an «Environmental Policies Watch».